I am not a designer but a software engineer by profession. I rely on websites like Canva to design logos and images or other graphics for my blog. But, designing a custom sign board is completely new to me. So, when I came across the website SmartSign, I wanted to try if I can design one. I did try and was amazed at how easy was the process to design and order the signboard. Before I started the design, I have created an account on the SmartSign website, which literally took 5 mins. I chose "10 in. x 14 in. Customized Sign Template: Add Your Own Custom Design And Color"
Now, it is time to choose a high-quality Image. 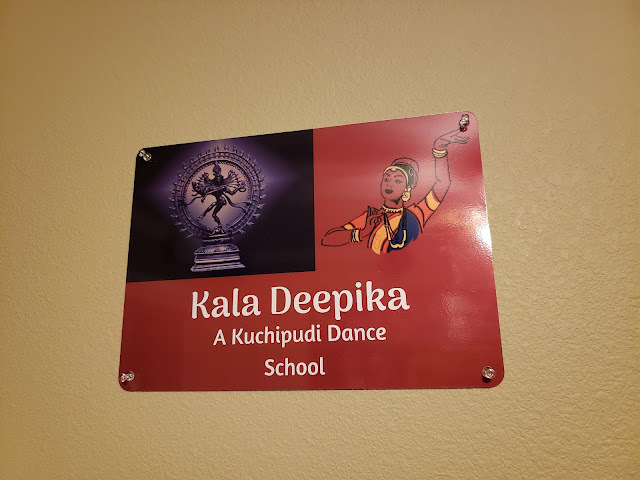 Since my signboard is related to the classical Indian dance, I have searched and found a good image of God "Nataraj" and a dancer posing in "Kuchipudi Dance" form. When I am ready with images, I have used Canva.com to design my board with 2 images and the text I wanted. I have saved my design as a PDF file, before proceeding to the SmartSign website. I have clicked on "Personalize" to customize my design, selected the orientation and the hole pattern. It's time to upload my artwork which is a PDF file. I uploaded it and clicked on 'Add to cart'. I have also mentioned a note in "Special instructions" that no text should be cut while printing. I have entered the address and placed my order. Received a confirmation email about the order and in a few days, I have also received an email saying that my artwork has gone for print and then dispatched. I think I have received my order in 5 to 7 days. The packaging was simple and proper keeping the sign safe. The End product is of good quality of printing and the colors are exactly as designed. How do you like the signboard? 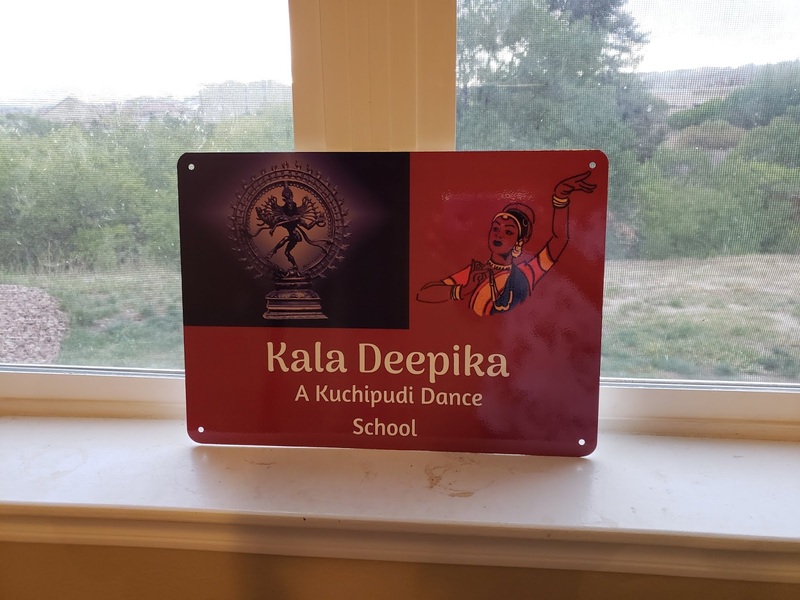 By the way, Kala Deepika is our Dance school name which is founded by our Dance Teacher Ms. A Parvathi Ramachandran from whom I learned the Classical dance for over 15 years in Eluru, India. PS: I received the opportunity to design the signboard and receive it in exchange for a review and this is my honest opinion on designing and placing an order through Smart sign website.